"If Ontario is going to go to the full U.S. style, which some are familiar with the tailgating where it's sort of an all-day affair with barbequing and big screen tv’s and all that. But also bring your own alcohol with you and consume it in a public place,” Minister responsible for the Saskatchewan Liquor and Gaming Authority Gene Makowsky said on Tuesday. A government source says the Ontario PC plan would allow for people to apply for a special permit to bring their own alcohol, like at many U.S. sporting events. "We’ll see where that is, and we'll watch them,” Makowsky said. Tailgating is essentially an impromptu party in a parking lot, where you let down your truck tailgate, set up some grills and hangout. 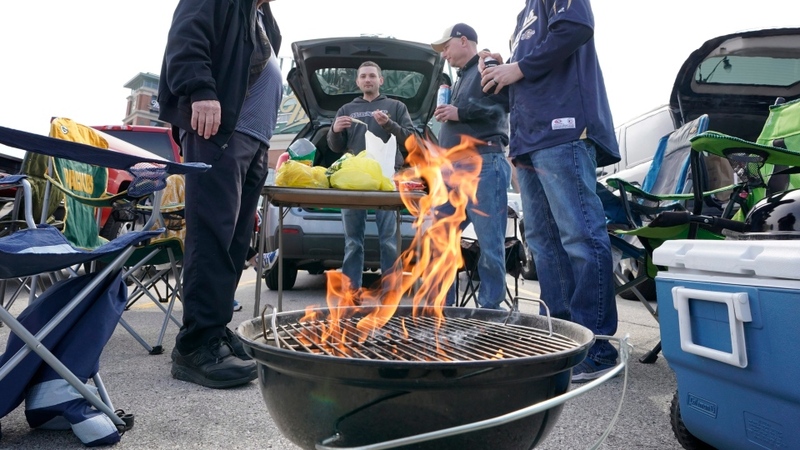 The Riders did not comment about the possibility of tailgating before games. Evraz Place says if tailgating became legal, it would work with the Riders to deliver the pre-game experience. While the city says it would review any impacted bylaws, but would need council's approval to make changes. Makowsky says he'll be watching what happens in Ontario very closely, but says no stakeholders in Saskatchewan have served up any offers, but he would be willing to listen.